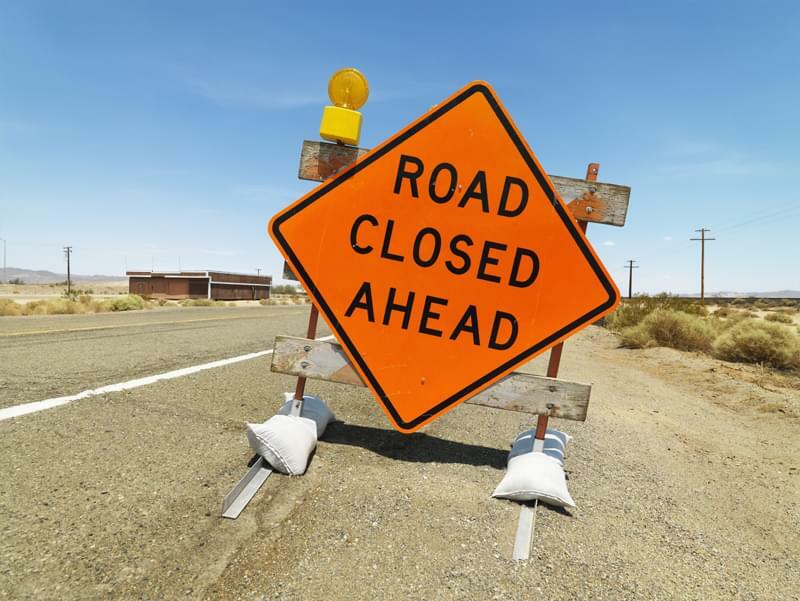 “Weather permitting, work will begin April 1 on US-30 from 12th Ave. to 7th Ave., in Kearney, according to the Nebraska Department of Transportation. Paulsen Inc., of Cozad, Nebraska, has the $2,061,040 contract for this project. Work will include grading, pavement repair, paving, curb ramp and sidewalk improvements, culvert/storm sewer work, lighting and traffic signal improvements, and sodding. Traffic will be maintained on US-30 at all times with the use of temporary traffic control channelizing devices and reduced speeds. At many points in the project, traffic both eastbound and westbound will be limited to one lane. Left turn restrictions and an 11-foot width restriction will be in place for the duration of the project. The project is anticipated to be completed September 2019.